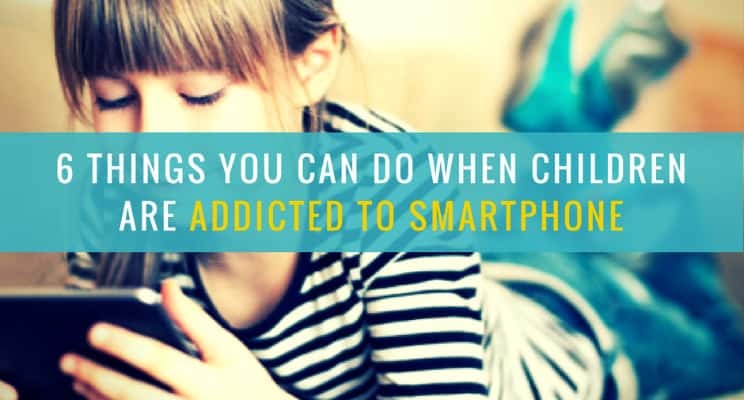 Would you consider your children being addicted to their smartphone? 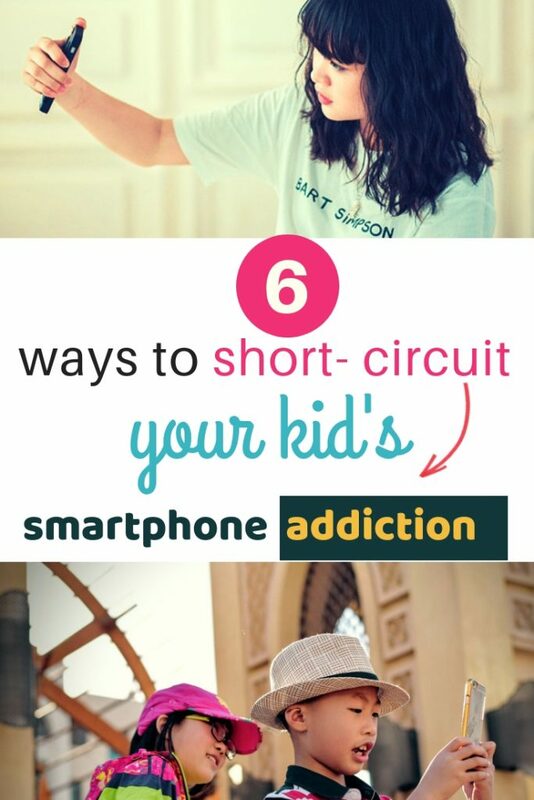 I think addiction also happens when smartphone usage have started disturbing and intervening with other activities. 1. Dedicate some tech free time at home. For instance, when having a meal ditch the phone away. 2. Plan for some outdoor activities during the day and weekend. This can include sports activities like swimming, football,going to the cinema etc. Even camping and being close to nature can help. 3. Lead by example, as parents we should put the devices down first. Given the number of text messages, social media notifications, or even wanting to browse online we tend to jump on the phone at the first instance. It is not surprising children are doing the same. 4. 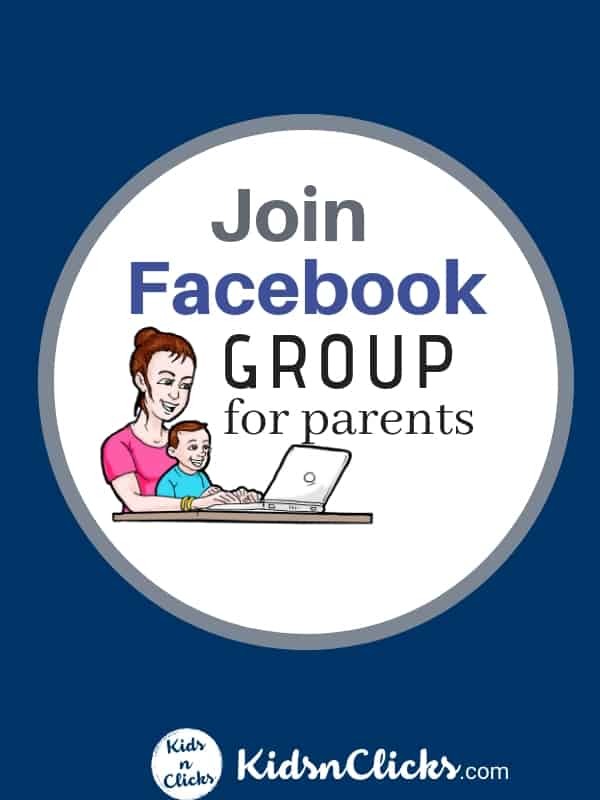 Have a discussion with your child rather than scolding or questioning them. Let them know that you care about them. Do not blame them for their behaviour and be sure to not be condemning them. 5. Taking their devices away from them will not solve the problem rather it can cause more trouble and trust issues with your child. There is also no point from banning devices as they are an integral part of a child’s life in today’s generation. Rather set some house rules and regulate the usage. 6. If the methods above do not help then do contact your local GP as they will be able to guide you and your child to a professional that can help you with this matter. Are there any other methods you use at home to prevent screen addiction or when dealing with it? What has been the reaction of your child? Share your thoughts.